Today I surprised my daughter with an impromptu tea party after nap. My daughter does a good job of hosting make believe tea parties for her dolls & animals so today we are having a real tea party. She helped to prepare the Scones and we set the table. 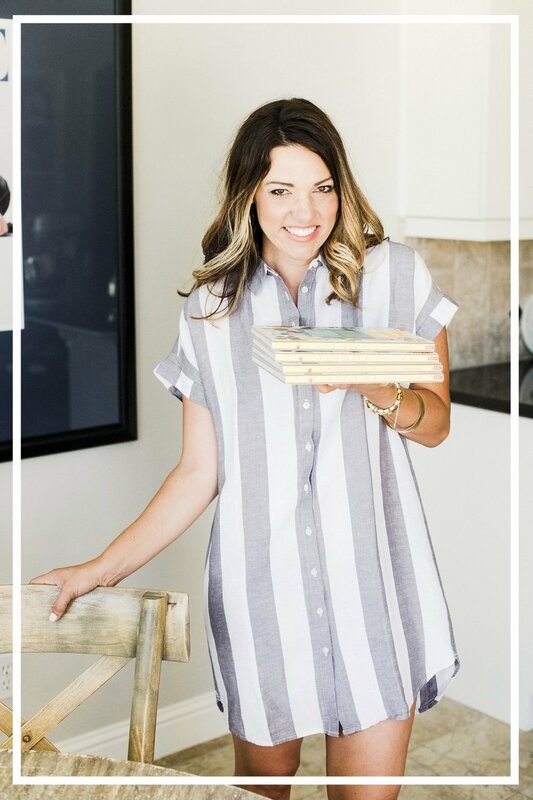 In this post I am sharing lessons from the kitchen and a great story to read with your afternoon snack. I hope you enjoy!